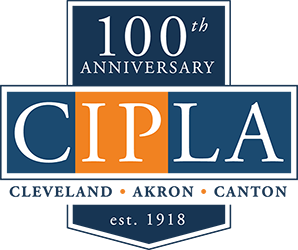 CIPLA is excited to host a social event for all members on to garner interest in a Small Firm/Small Business committee. A selection of hors d’oeuvres and beverages will be provided. The event is open to all CIPLA members and interested individuals, with an aim of providing an opportunity for counsel in small firms and businesses to discuss issues that are relevant to a small business environment. Please direct any questions to Arthi Tirey (arthi.tirey@flightdeckreports.com), Suzann Moskowitz (suzann@themoskowitzfirm.com) or Kathy Perales (kathy.perales@pmioiltools.com).